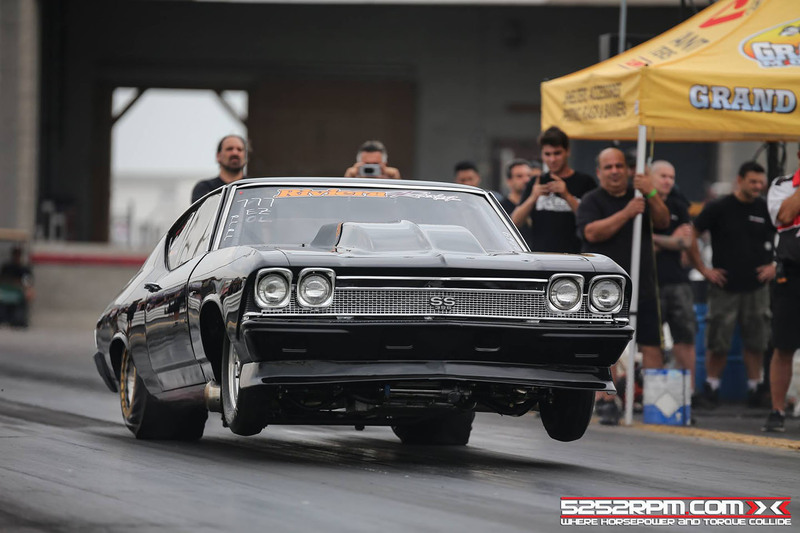 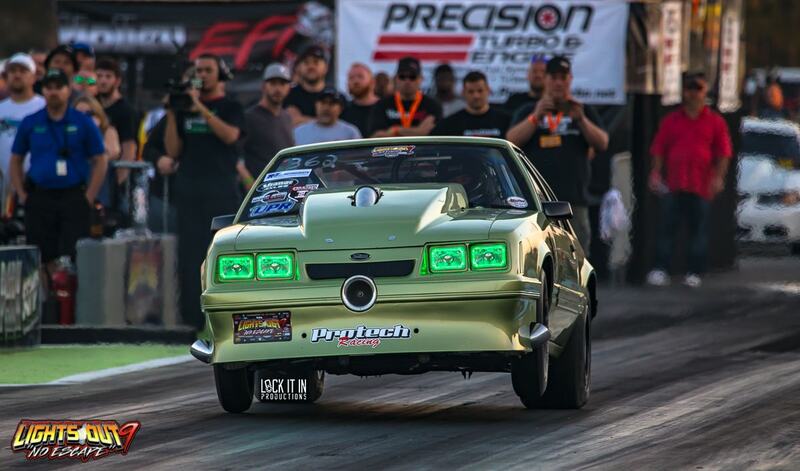 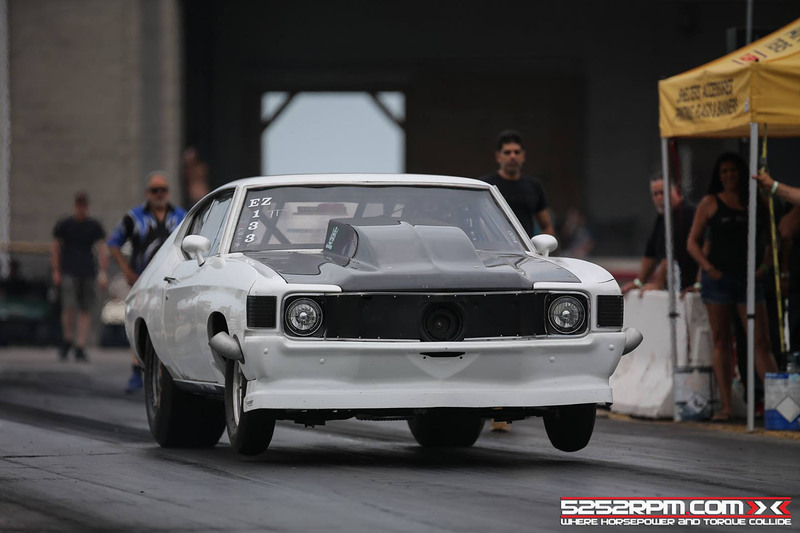 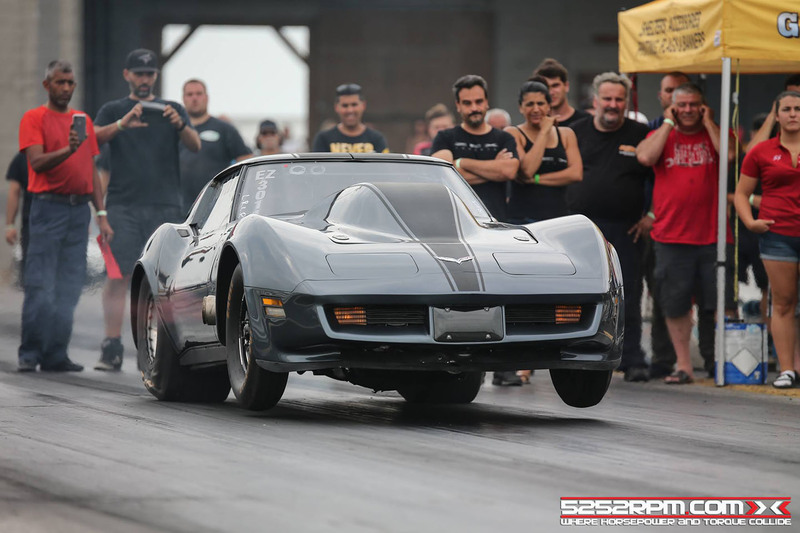 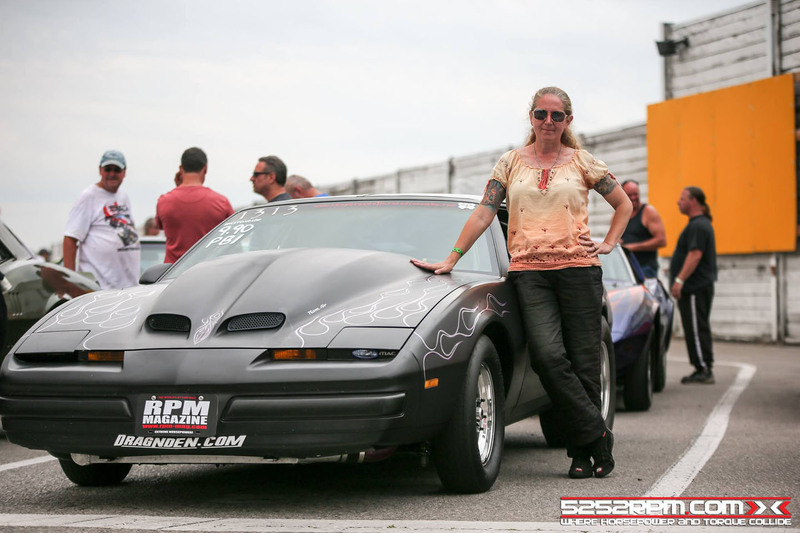 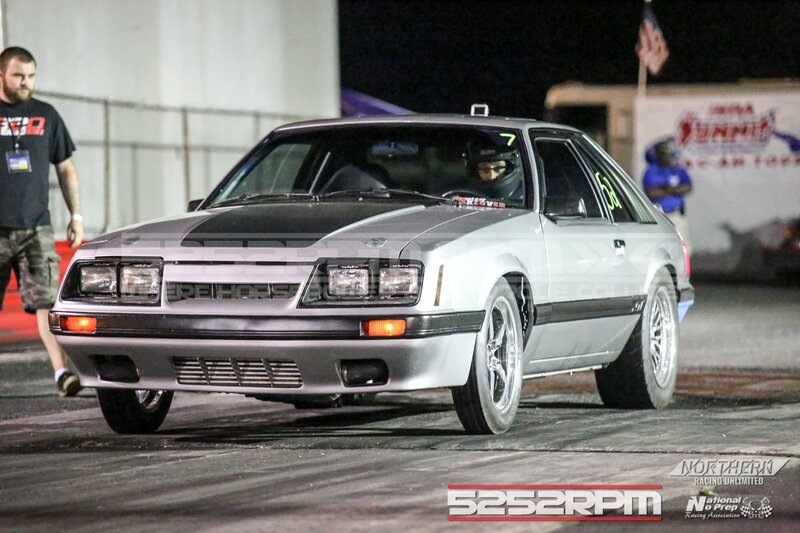 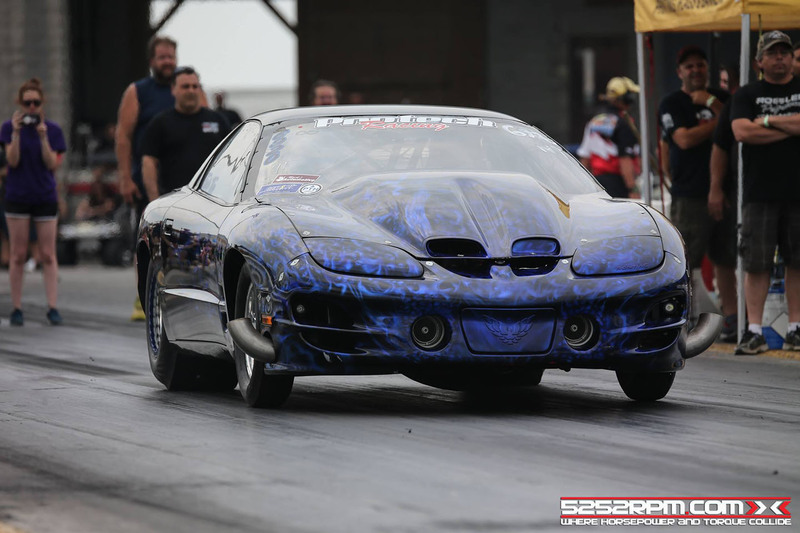 The RPM Magazine Smackdown3 is back for 2019, and with it Heads Up Street Car Shootout style racing with the biggest payouts and baddest cars in Canada! 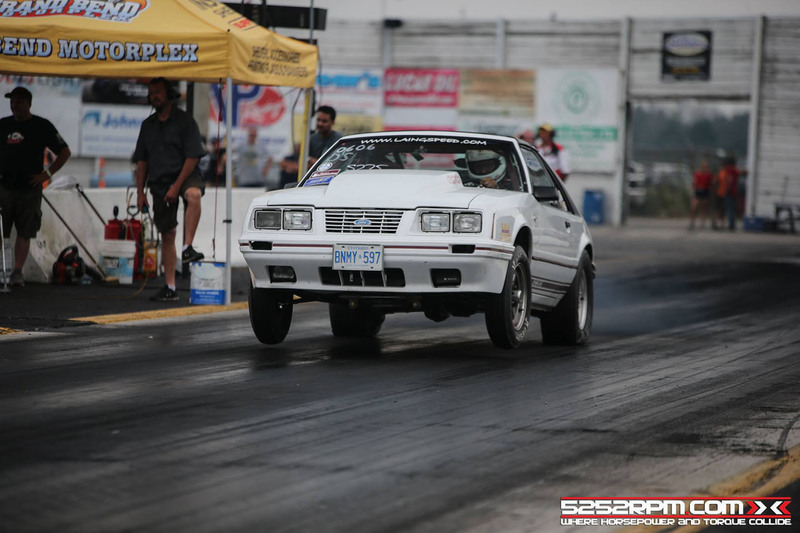 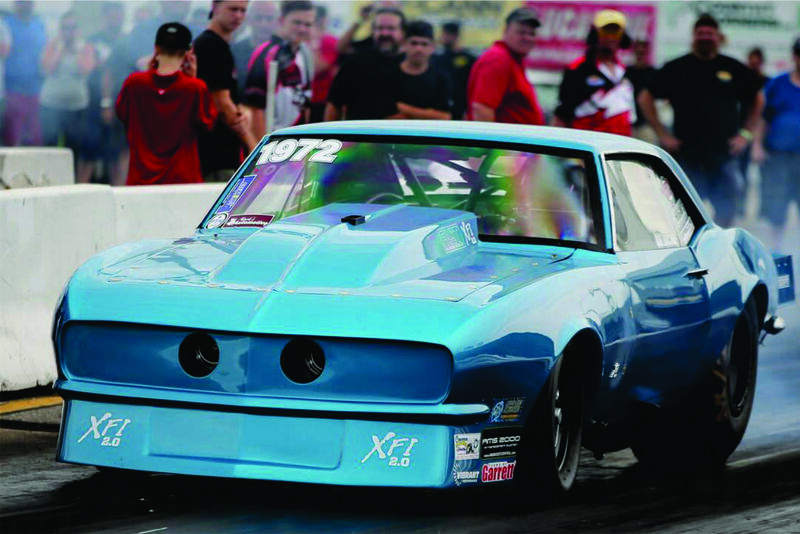 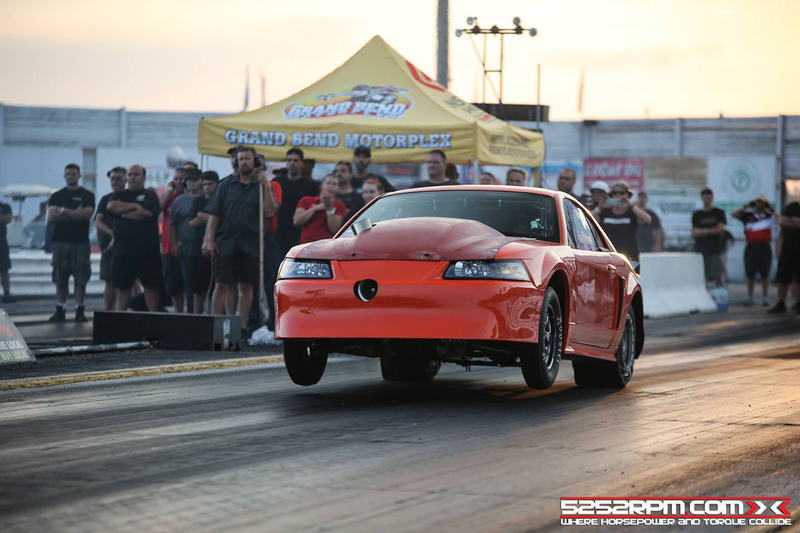 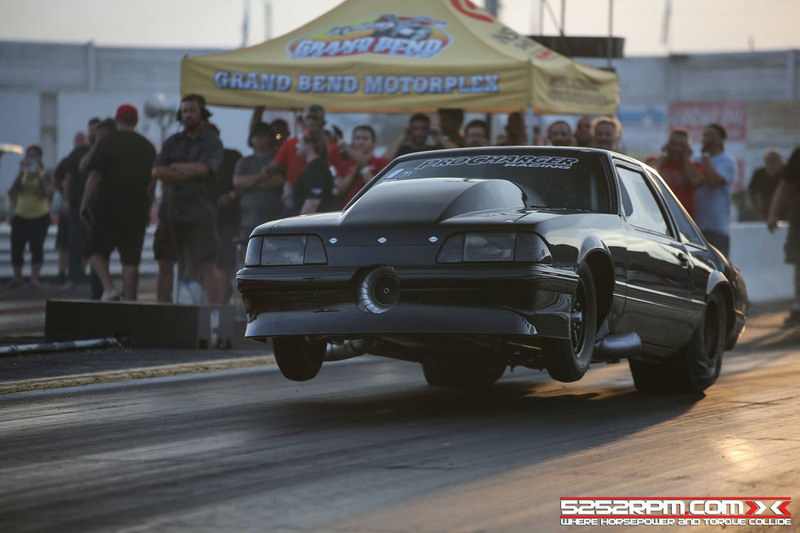 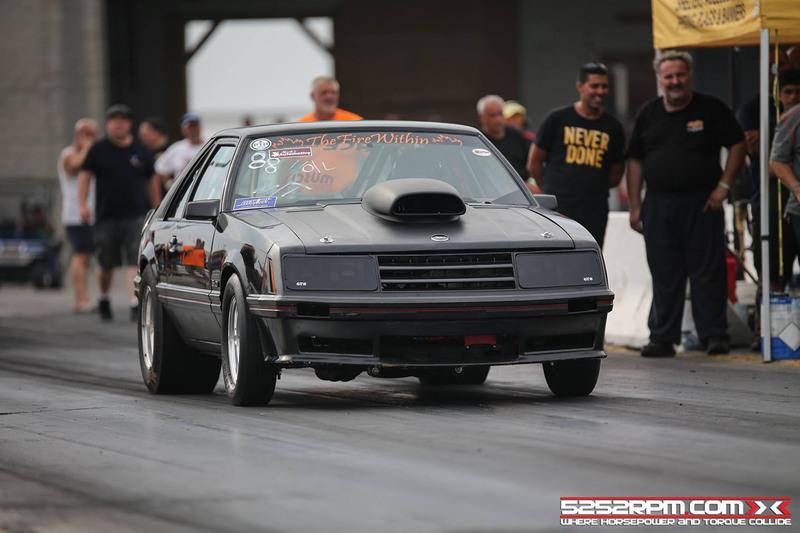 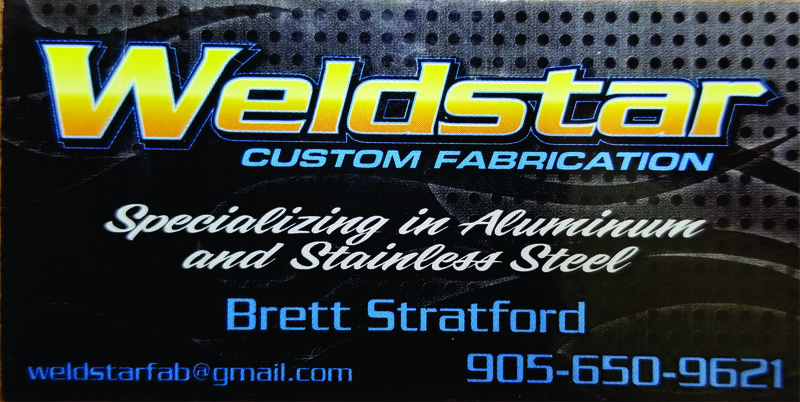 Stemming from the early days of Canada’s Fastest Street Car Shootout events we are super excited to be headed back to our roots of racing at Toronto Motorsports Park (Cayuga Dragway Park). 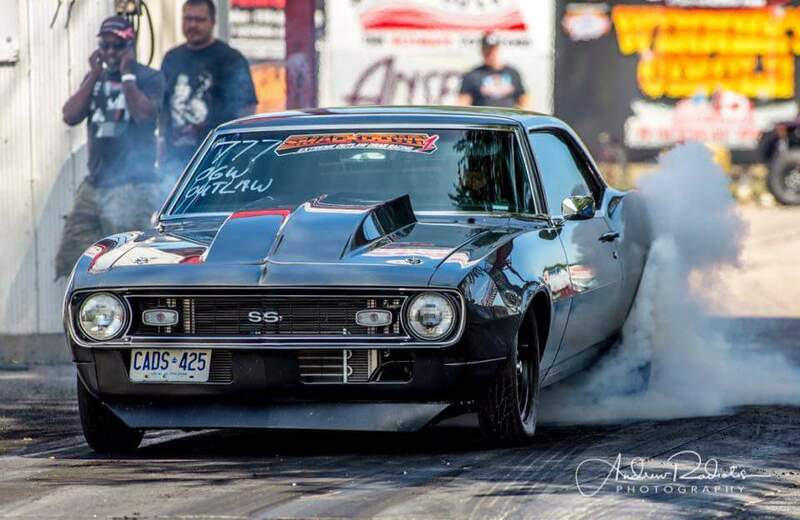 This year the excitement is circling the $10,000 Extreme Outlaw Shootout and the $10,000 Limited 28’s Shootout, but not to be too overly shadowed is the $4000 Real Street Shootout the newly added Bike classes and Sportsman side of things. 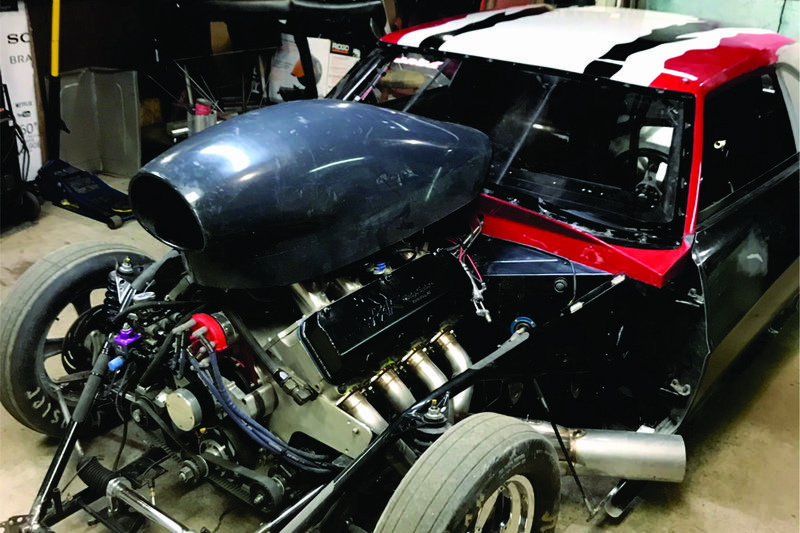 This year you can expect some great on track testing Friday, Big Dollar Heads Up Shootouts Saturday and Big Dollar Sportsman Racing on Sunday! 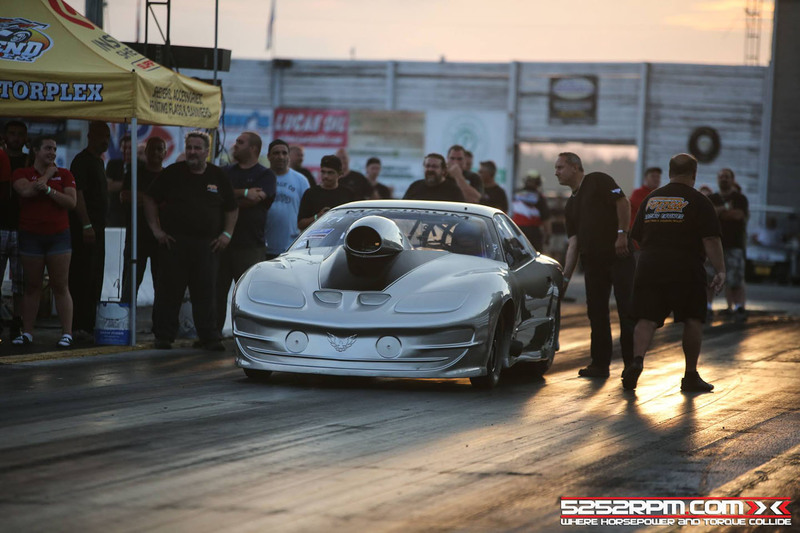 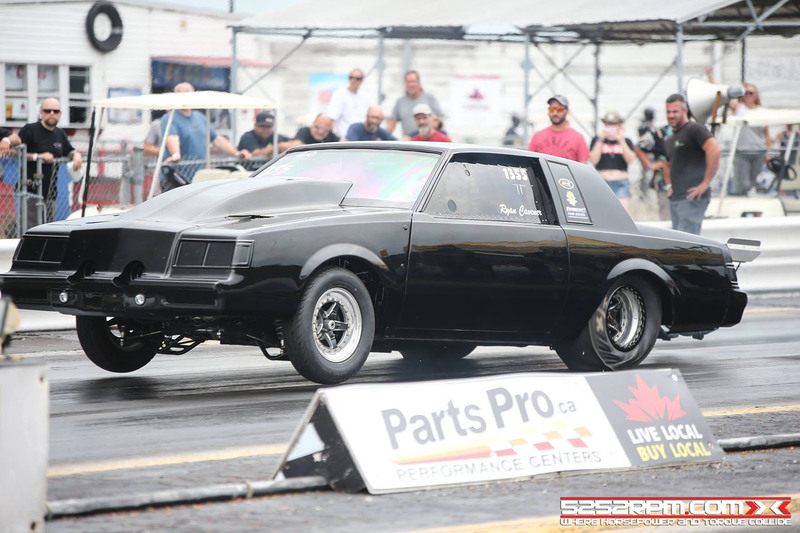 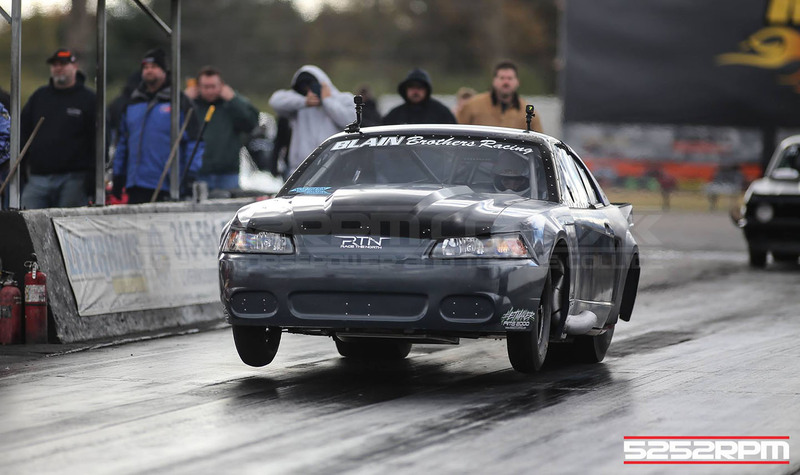 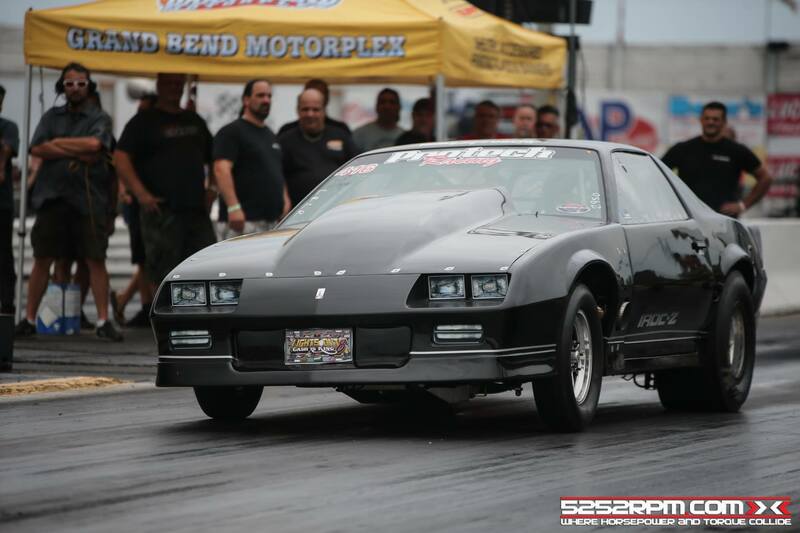 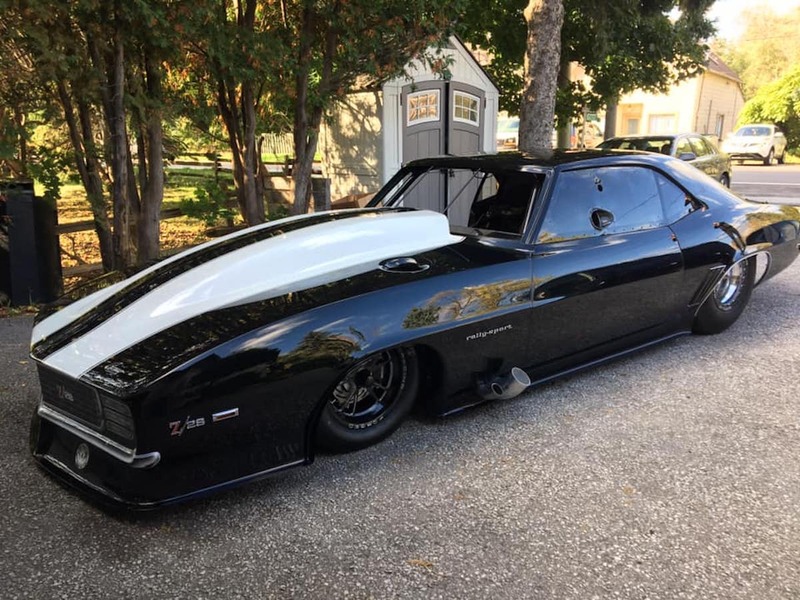 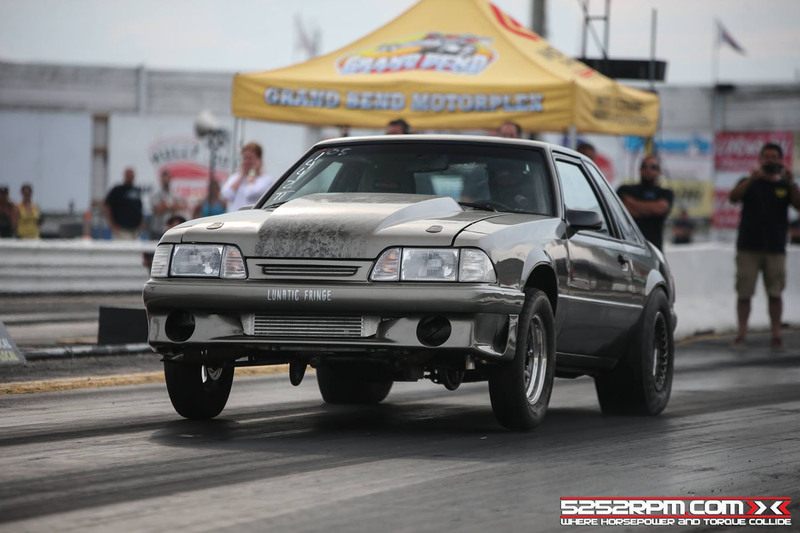 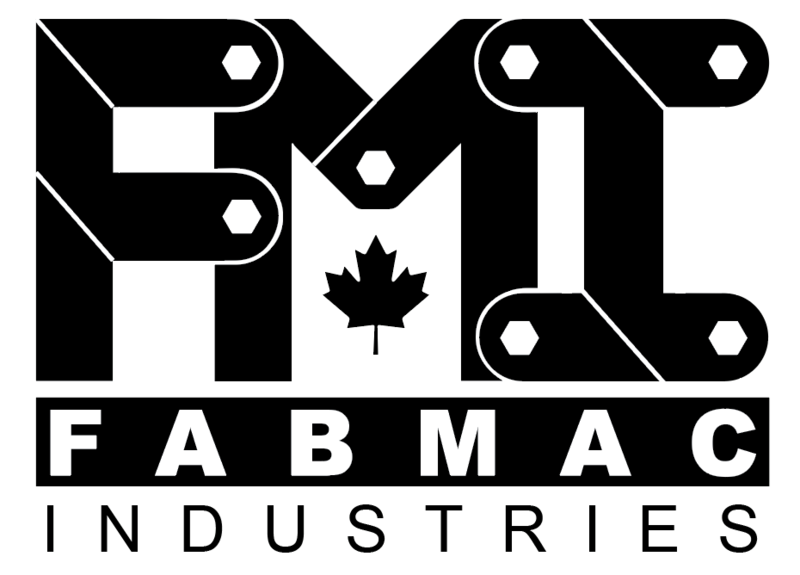 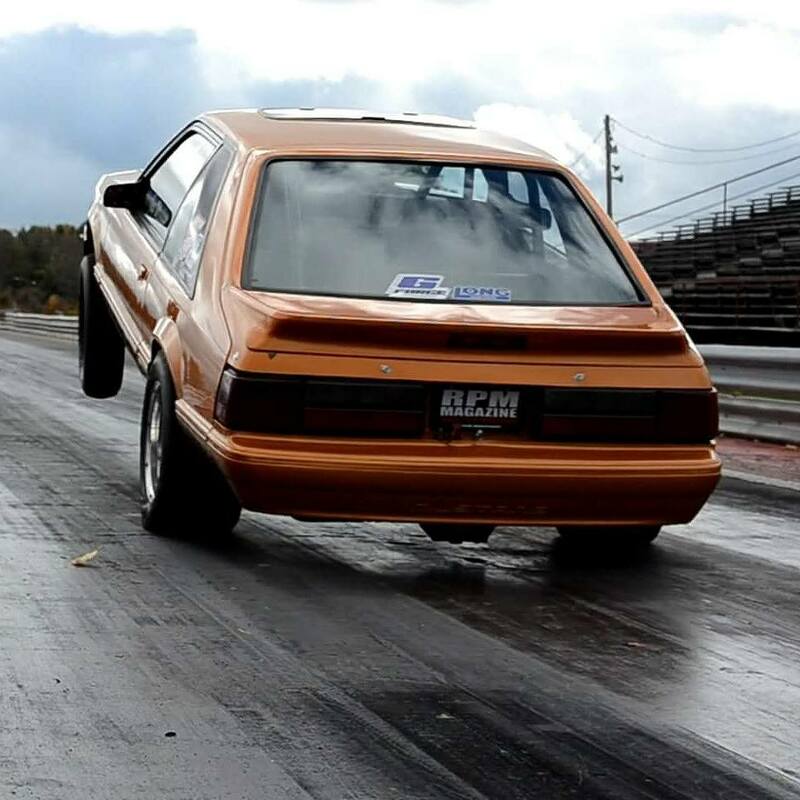 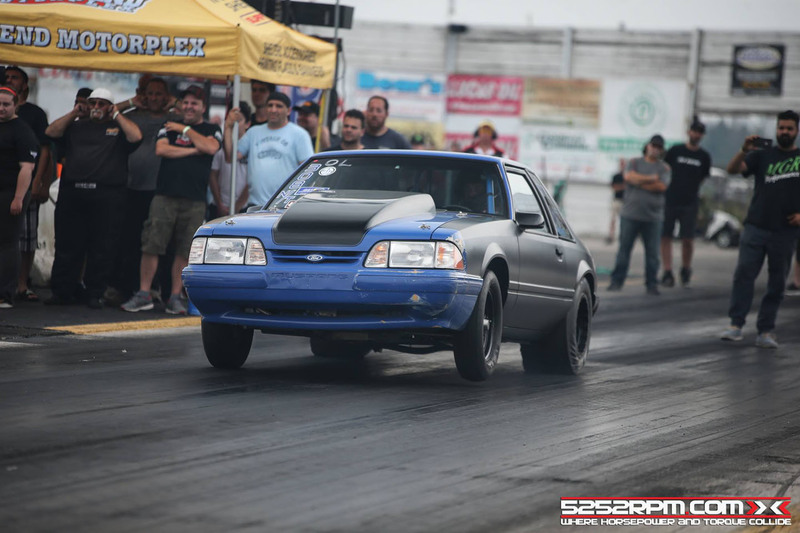 You saw it on Oklahoma Street Outlaws and thought – where are all of Canada’s fast guys? 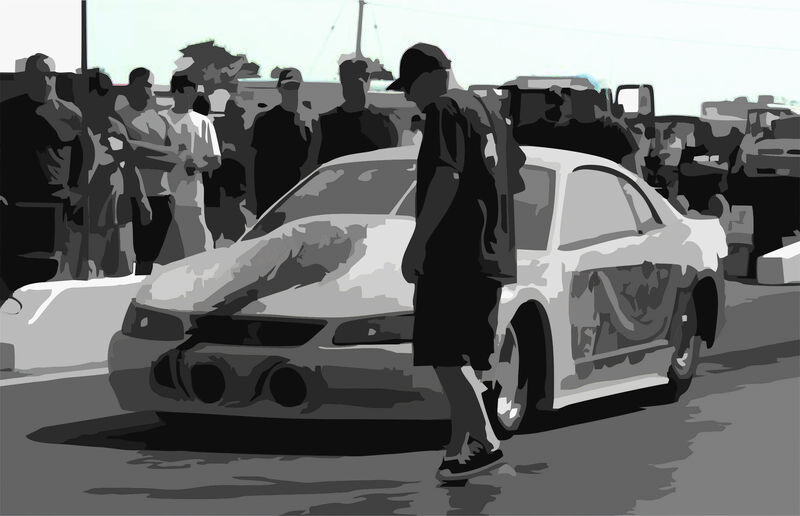 Ontario Grudge Wars is the premiere spot for some of the fastest Street Cars in Ontario! 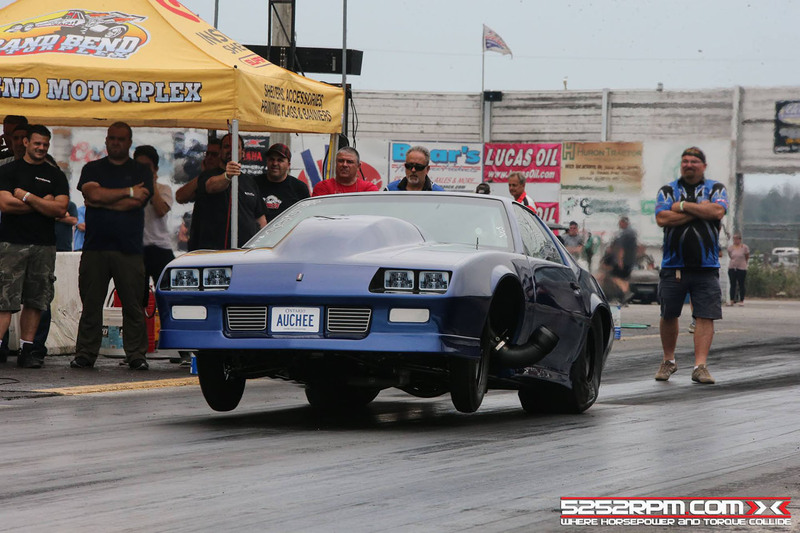 When it comes to small tire racing we can hold our own and truly are, some of the fastest guys in North America on small tires! 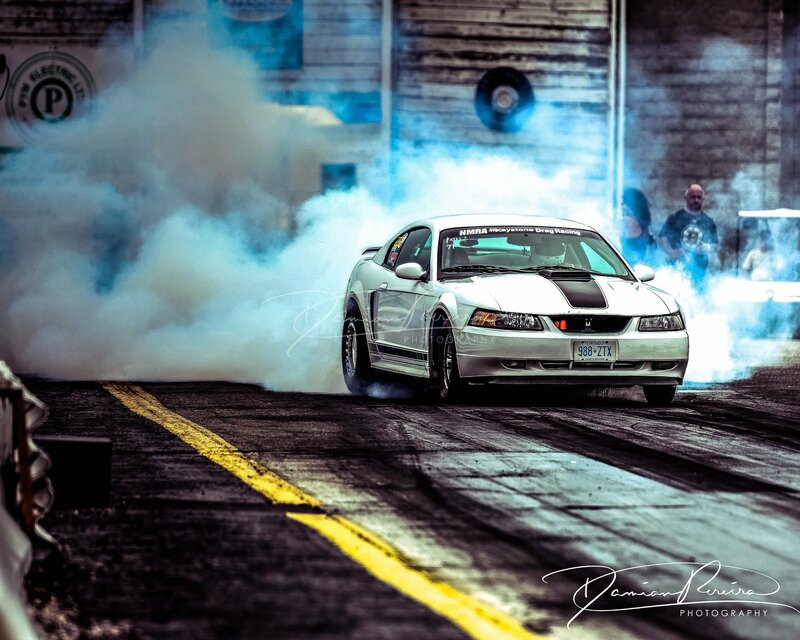 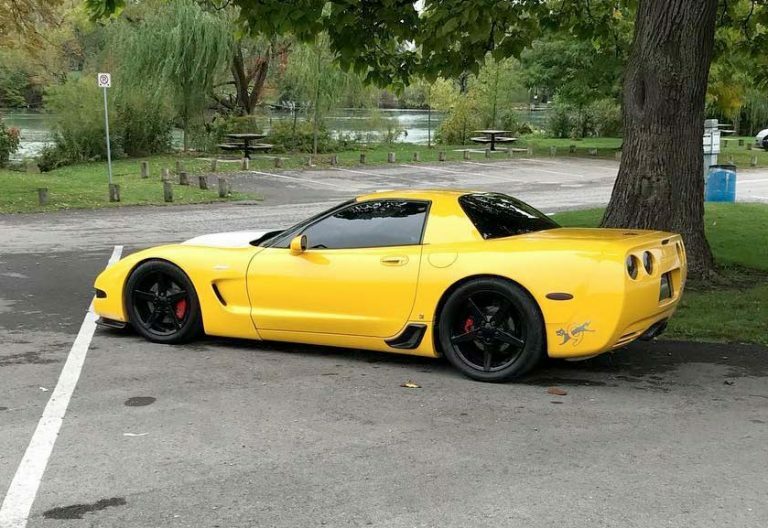 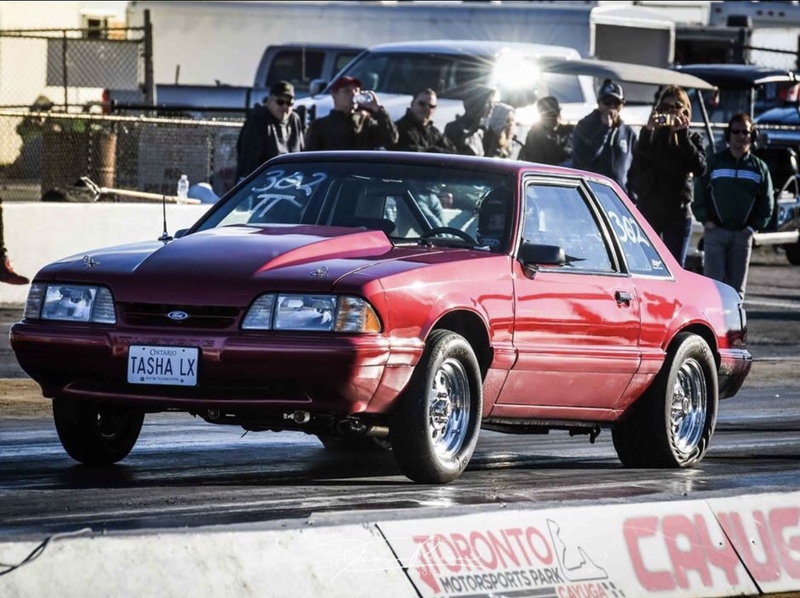 Think you have what it takes to claim the namesake, check out this group of Fastest Street Cars in Ontario! 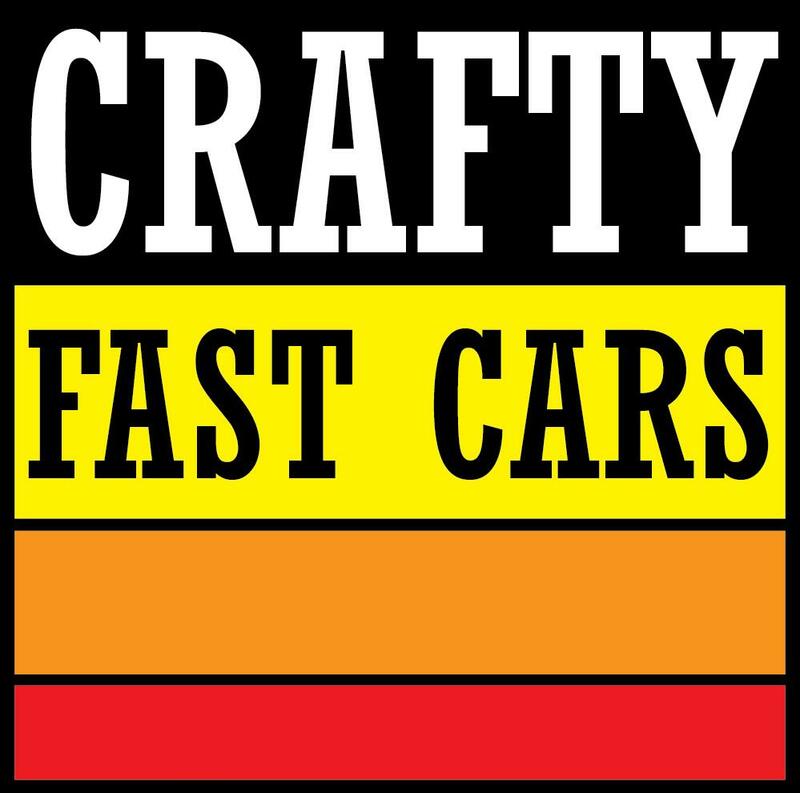 Would you like to see your car on these pages? 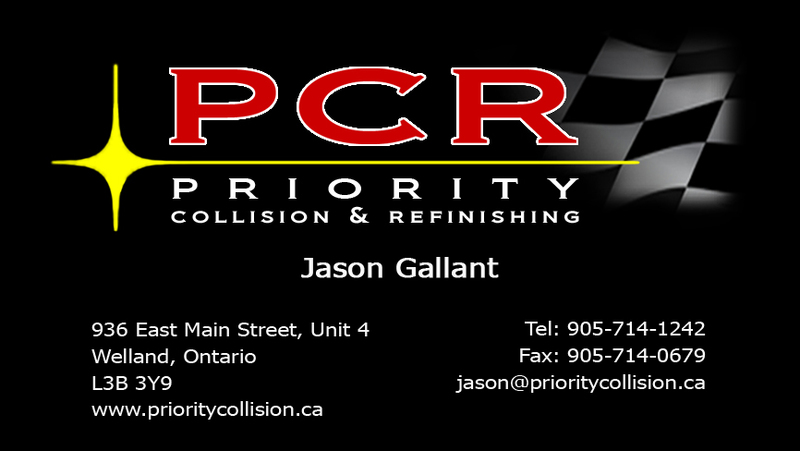 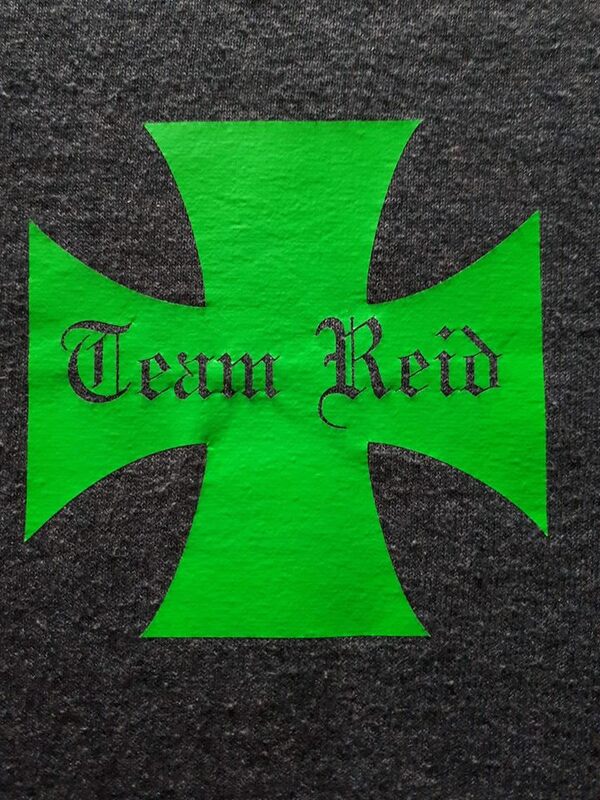 Send us some info on the Contact Us page! 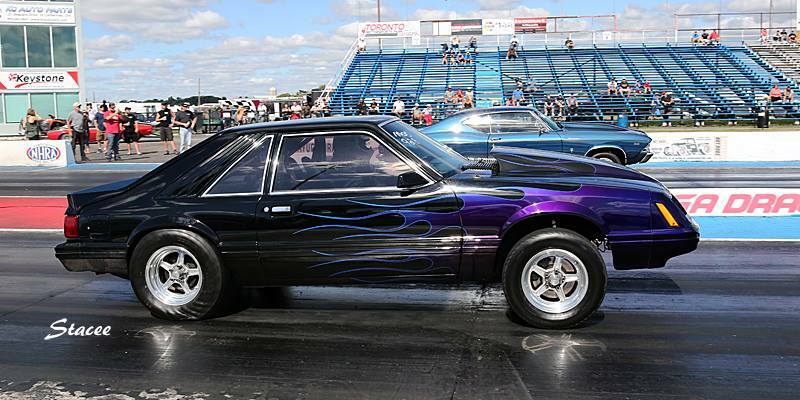 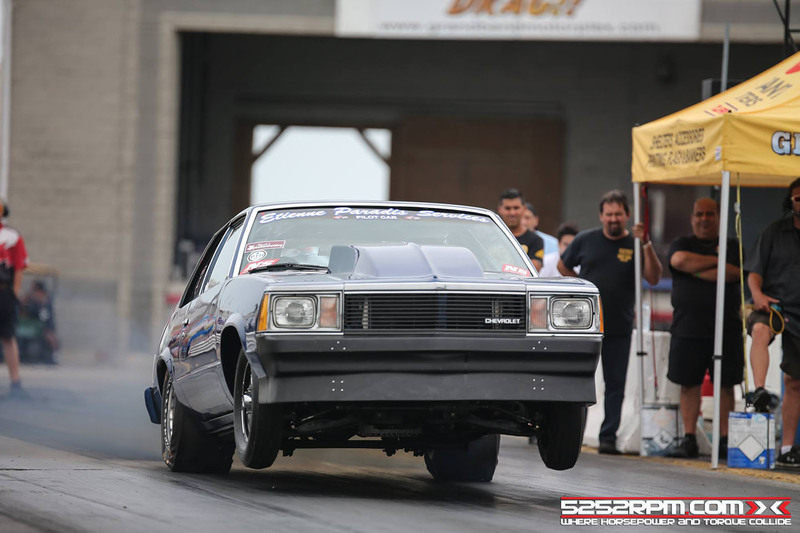 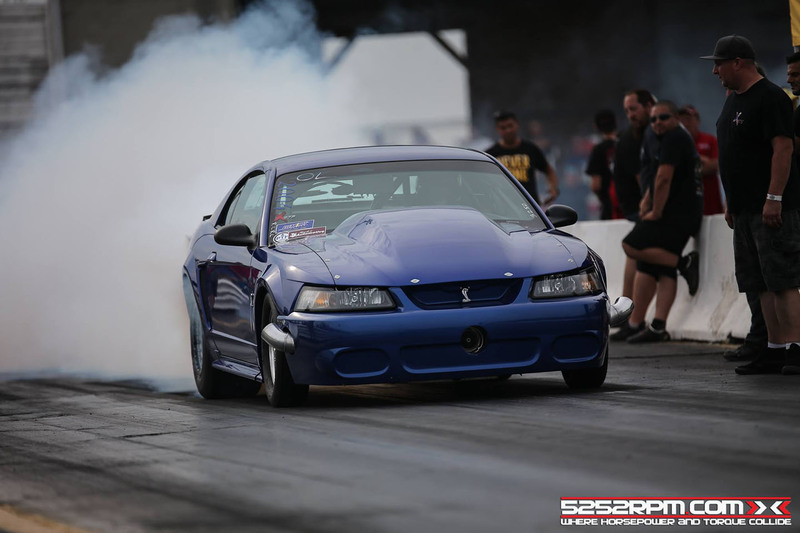 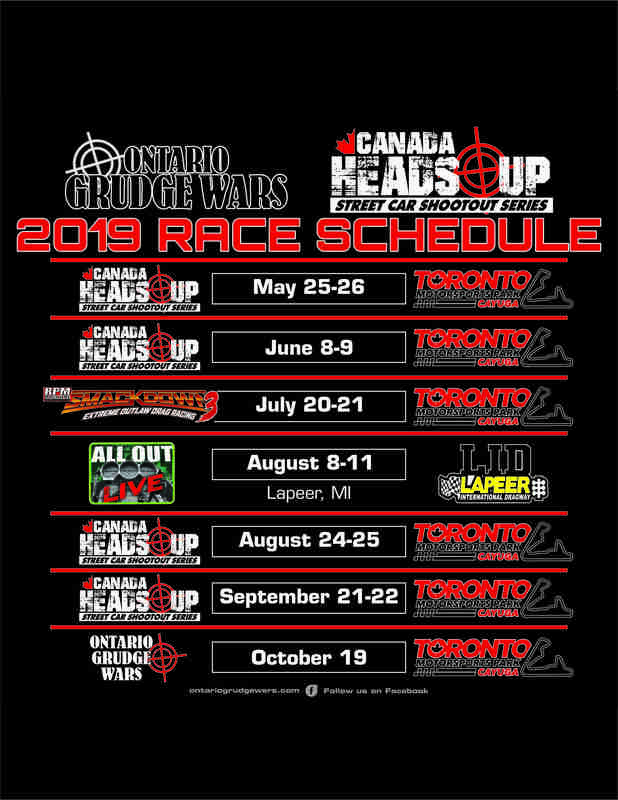 2019 marks the 7th year for No Time Small Tire Shootout style racing in Ontario and we are excited to bring you our brand of racing from the dragstrip at Toronto Motorsports Park this year! 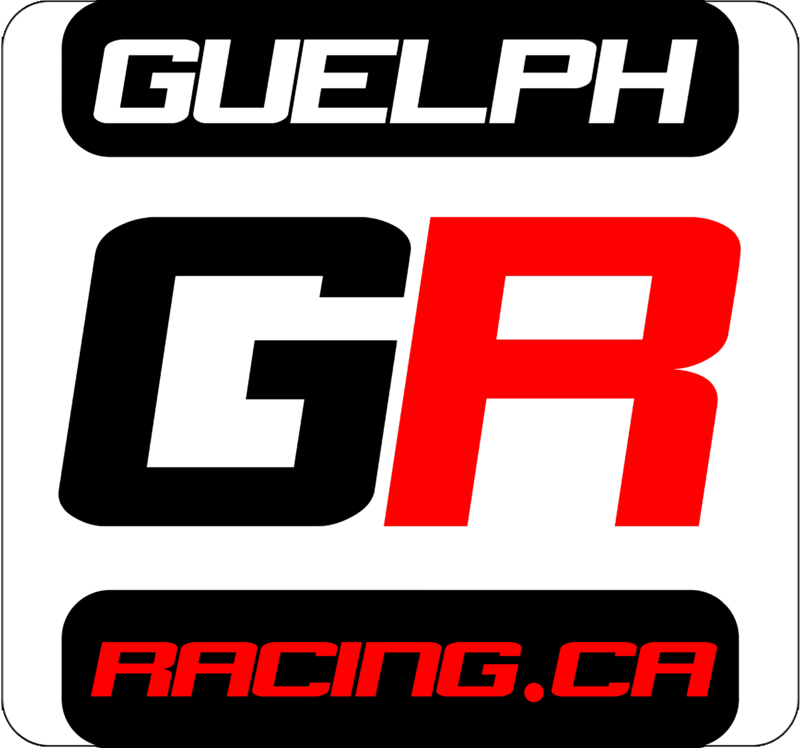 Our sponsors for the 2018 season. 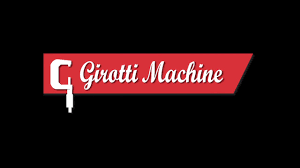 Please click on their logo to see more info about their partnership with OGW .